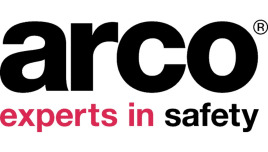 Arco's mission is to keep people safe at work. Our fourth generation, family owned business is committed to delivering that mission through our core values. Our values are more than just statements; they define our reasons for being in business and what it means to be part of our extensive Arco family. By investing in our own people we are able to offer expert advice and support to our customers. 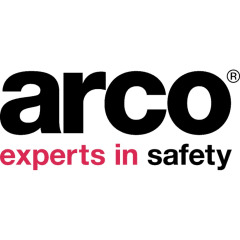 Since 2008 we have trained over 150 Arco staff in a range of professional health and safety qualifications, including IOSH and NEBOSH certification. We will continue to provide training to our teams so they can offer practical support and sensible advice.